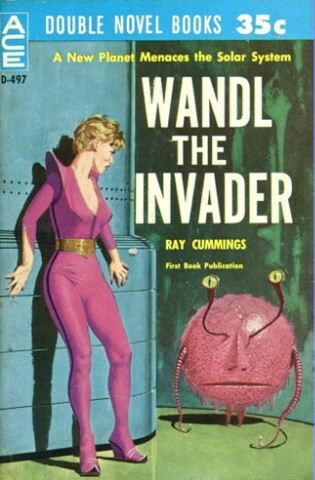 A pioneer of imaginative writing, Ray Cummings is one of the founding fathers of modern American science-fiction. For in his novels and short stories, this talented writer—once an associate of Thomas Edison himself—first originated many of the soaring conceptions that became part and parcel of all science-fiction since then. Cummings spanned the gap between the early gropings of H.G. Wells and the full vision of our atomic future. His vivid tales were the first to fully explore the cosmos from the interiors of atoms to the farthest bounds of the galactic universe. 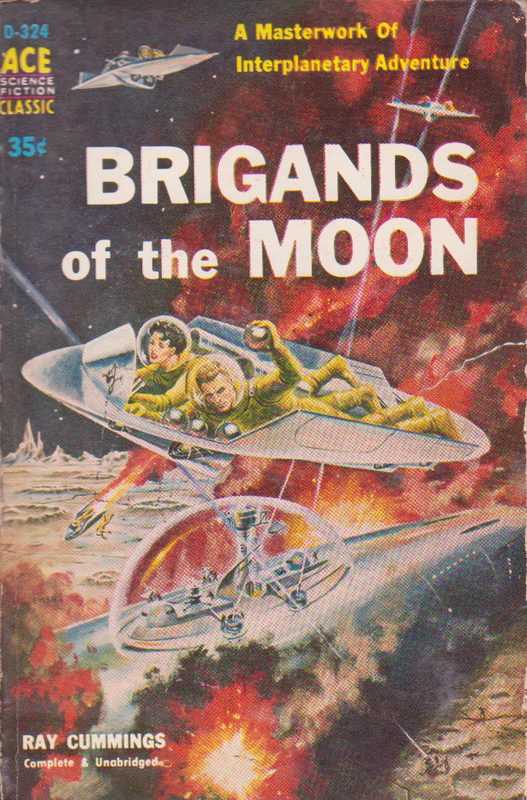 BRIGANDS OF THE MOON is one of Cummings’ classic novels—a thrilling novel of the clash of two planets in the fight for super-power ore, an adventure in interplanetary piracy, and a prediction of the mining and colonization of the moon that is still as timely as the day it was written.